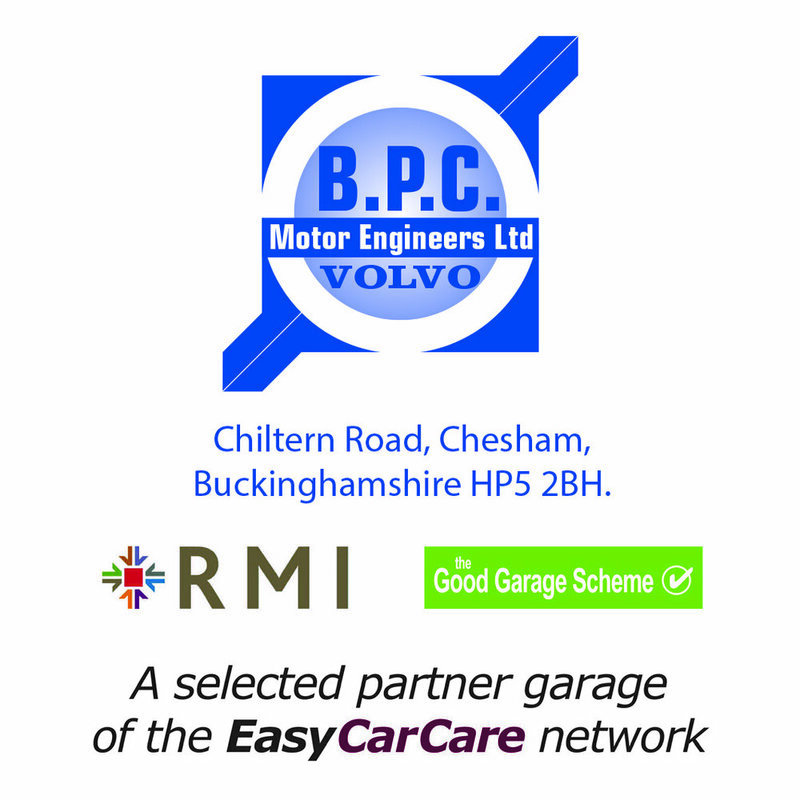 Become part of our EasyCarCare Network of Quality Garages to receive new customers, build long-term relationships, enhance your reputation and benefit from ongoing positive referrals. Grow your business and increase your bottom line with EasyCarCare. 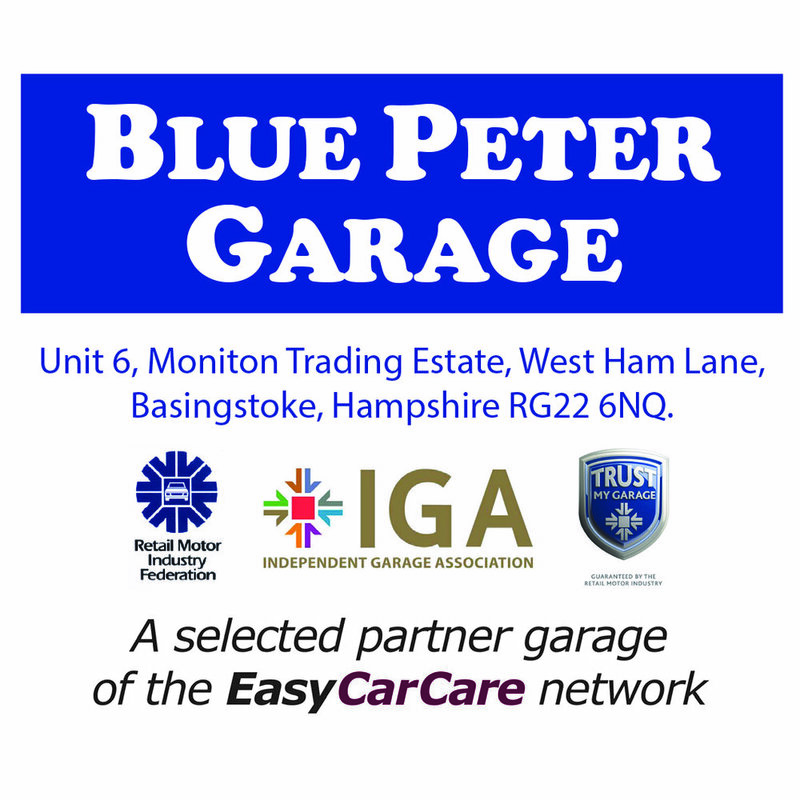 We advertise your garage within a radius of 2.5 miles of your location, offering car owners, whether at home, at the office or through their social club, amazing deals on the excellent services you provide. With next to no financial risk up front, we provide you with a proven, highly successful and immediate route to NEW customers. It’s a win-win for you and your NEW customers. 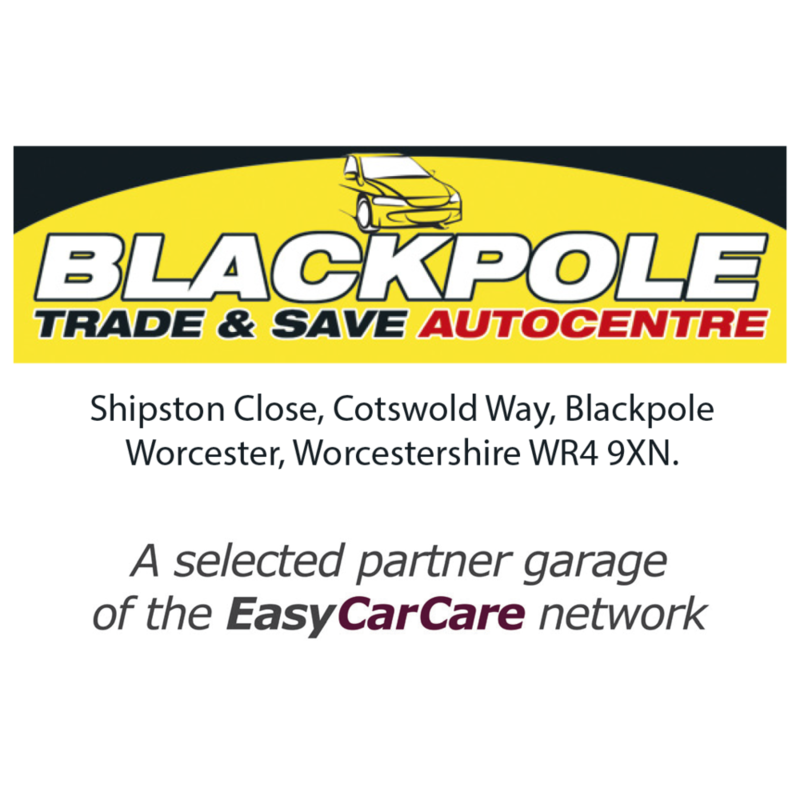 When you become a partner garage, we design and produce personalised certificates with your company logo to promote your garage and the EasyCarCare package of discounted car services - you just pay for the printing. Advertise your company on our website, in tweets, on our Facebook page and via traditional press releases. You will also have the opportunity to work with us on promotional activities e.g. at local community events, if you want; and learn how to maximise your marketing potential by liaising with us on social media. In return for providing discounted garage services for car owners, we advertise your garage and bring NEW customers directly to you. Every car owner who buy the EasyCarCare promotion receives a certificate that should present to you on each and every visit. You provide the discounted services to the car owner as agreed which enables you to build a long-term relationship, based on you delivering ongoing quality service and customer care. In addition, you get to substantially raise your profile in the community (and keep it there), you get to benefit from ongoing press and social media campaigns, and you have a presence in all the EasyCarCare marketing promotions and initiatives, a brand that is growing its profile and increasing its followers daily. Whether you've just got a quick question or would like us to come out and meet you, request a call back and we'll be in touch within 24 hours. Cliff gives his feedback on how EasyCarCare has supported Blue Peter Garage’s increase in profit over the last 8 years. "Our bottom line has increased by a good 10%! Would we recommend them? Yes, definitely, without them we wouldn't be doing as well as we are."